★All-you-can-eat　& All-you-can-drink plan. free refills. In this shop ,we are doing the ‘All-you-can-eat plan’ & ‘All-you-can-drink plan’. You can order anything you like from the menu of each. 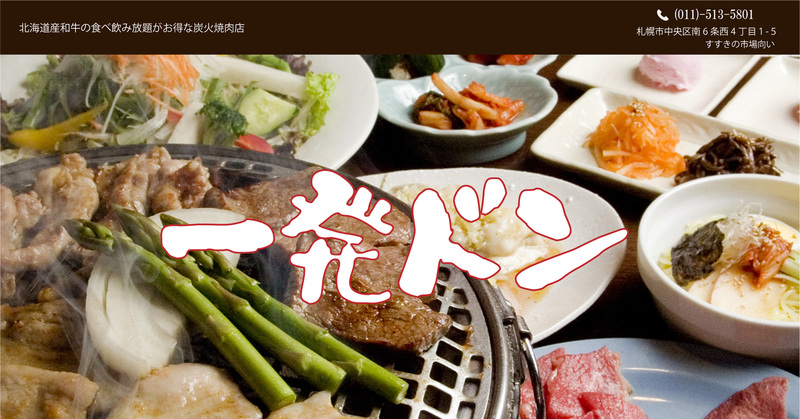 Our restaurant policy is that leftover food can be charged,one person 500 yen. So we certainly encourage you to avoid over ordering and wasting food. We made a photographic inventory of the All you can eat and drink plan. Please refer to these sites.